Whether through an agency, an online site or word of mouth, hiring a nanny can be a stressful experience. Hiring a nanny was the first time I became an “employer.” I had to consider pay rates and conduct searches and interviews. It was also the first time I handed the care of my twins to someone else—someone I’ve never met. Finding a nanny is one of the biggest decisions we make, but unfortunately, we can run into problems during our search. An interview is not the time to be shy about your preferences and protocol around the house. The nanny needs to understand your needs and preferences. You should feel comfortable she’ll do a good job in your absence. Housework: What specific duties do you expect the nanny to do? Will she wash bottles, do laundry, cook, prepare snacks, vacuum? And when should she do housework? Should she only do them when the baby is asleep, or is it okay to do light cleaning with the baby awake? Visitors and play dates: Is the nanny allowed to bring visitors to your home, such as her own children or play dates? Can she take the baby to other people’s homes for play dates, or should they meet at a public place like the park? Television and phone use: Can the nanny watch television and use the phone (whether hers or yours)? When? Putting the baby to sleep: Do you want her to let the baby put herself to sleep, or should she carry and rock her? Should the baby co-sleep, or sleep in the crib? Driving: Can the nanny drive your child to activities like story time at the library? Does she have her own car seat or will you provide one she can use? The nanny’s lunch: Can the nanny eat food from your fridge, or should she pack her own lunch? I needed a nanny experienced with twins since taking care of one baby is different from taking care of two. One of the nannies we interviewed reassured us she’d taken care of many babies, so “…what’s another one added to the mix?” I mentally crossed her off from my list. Your nanny needs to have taken care of the same-aged children for a full day. Casual babysitting is fine for date nights, but you’ll need someone with more experience if she’s caring for your child full time. Red flags will steer you away from poor decisions. When something bothers you, don’t feel silly for thinking it over, no matter how silly. Use red flags to address or clarify issues. They don’t have to be deal-breakers, but they can be talking points so you’re both on the same page. No nanny is ever perfect, but don’t disregard your gut either. They weren’t blatant displeasure and I’m sure these parents were fine with their choice. But aim for someone with glowing reviews their references can’t recommend highly enough. “What issues—even small or minor ones—came up with the nanny?” Some mentioned that the nanny used her phone too much, or that she didn’t warm the bottles like how they asked her to. “How did you find this nanny?” You’d want the references’ relationship to be professional rather than a cousin or friend. Her days off. How many days off she’ll get, and whether those include sick days, holidays and vacation. Will she be paid for that time off? Your vacation policy. Will you be taking a set time off that she should as well, or can she ask for time of as needed? Will she need several days off that you should plan for, or does she usually take a day or two off throughout the year? How she’ll be paid. Will you pay hourly, or a flat fee? Are you paying her every Friday, every 15th and end of the month, or monthly? 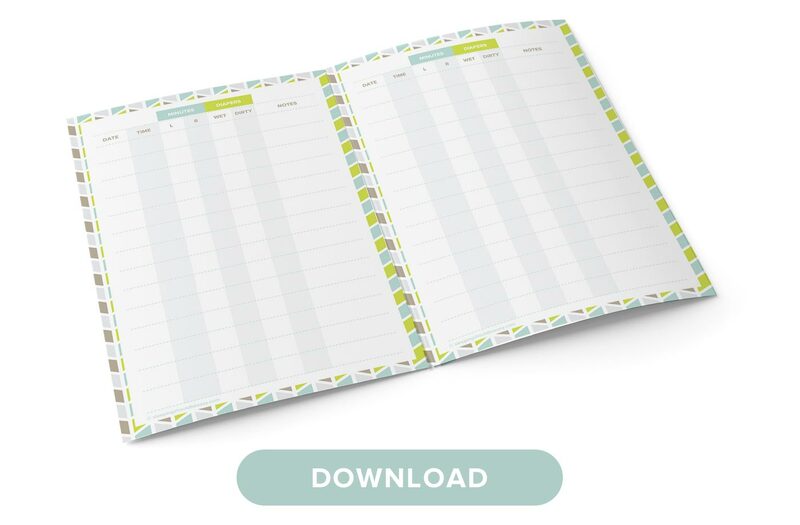 Print a yearly calendar and circle her pay dates so she knows when to expect payment (I made one with timeanddate.com). And mark any holidays you don’t need her to come in (and discuss whether those will be paid or not). Ask the nanny to come for a few days before you go back to work so she can see how you take care of the baby. Aim for at least two days, a couple of hours each. On the first day, walk her through a typical cycle. Show her how you feed the baby, change her diaper, play with her and put her to sleep. Then, give her a chance to do these tasks with you by her side. Have her feed the baby a bottle or change the diaper, and make adjustments as necessary. And finally, have her care for the baby on her own with you around but not nearby. You might tend to other tasks in the house while she’s putting the baby to sleep, or have her practice using the stroller as she walks the baby around the block. She’ll have the opportunity to do things on her own, but still have you within easy reach for questions and clarification. Plus, these few days will help your baby adjust to her new caregiver before you go back to work. I thought I was smart for starting my search in April even though I wasn’t returning to work until August. I wanted to cover my bases and didn’t want to leave the search to the last minute. Within a few days, my husband and I found a nanny we were happy with. She was even willing to hold off working for another three months. Then, one week before I had to go back to work—she called saying she couldn’t do it because she got pregnant. Yikes. Granted, she could’ve been pregnant regardless of when we hired her, but starting the search too early gave us the false impression that all was fine. Not to mention we wasted our time and money (we had to sign up for the nanny site again). Hiring a nanny too early also increases the chances she’ll go with another family who could use her help sooner. At the same time, don’t leave the search to the last minute—this can be stressful during a time when you’re already feeling overwhelmed with going back to work. Instead of enjoying my last days of maternity leave, I was interviewing nannies. The happy balance? Aim for six weeks before you return to work. 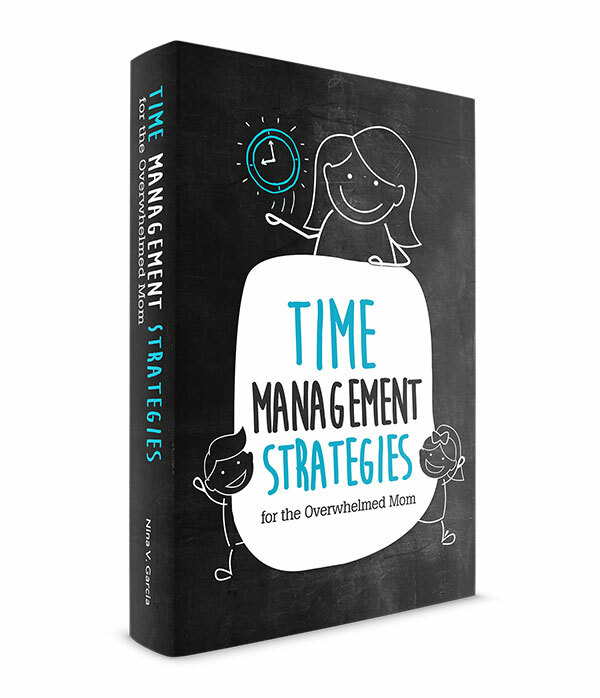 You’ll have enough time to hire a nanny, but not too much time for her to change her mind. Even with a week to hiring our nanny, we made sure to reach out to many people before making a decision. Phone interviews count too! Had we stopped short of interviewing people, we never would’ve met our wonderful nanny. Even if you already love one nanny, meeting with more will only confirm your decision. Check out a list of interview questions you need to ask. Finding a nanny can feel overwhelming. You’re antsy about work, and you’re not sure how to find a reliable nanny. Use the tips above for a smooth hiring process. 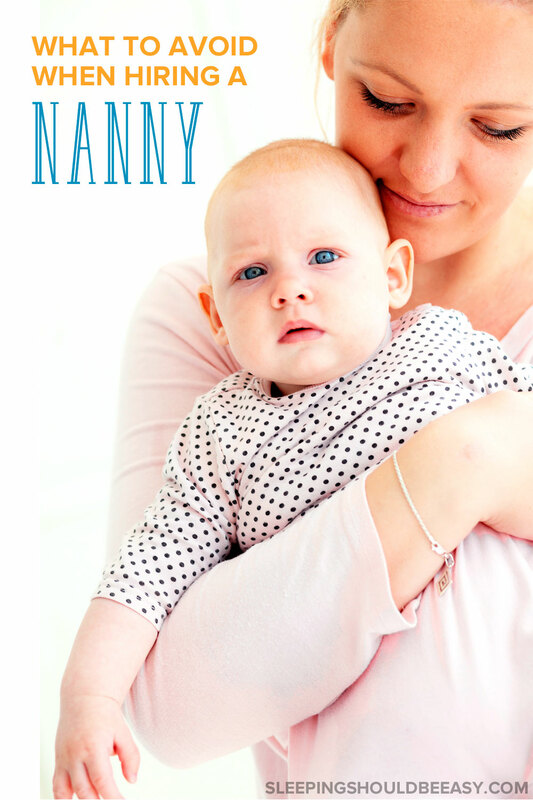 What crucial steps did you take when hiring a nanny? How was your nanny-hiring experience? Let us know in the comments below! Sounds like excellent advice. I think being specific about expectations and doing thorough research is wise when hiring for any job! Thanks! And yes, as is feeling free to establish new expectations should the need arise. It’s all about open communication. Bravo, Nina! Even though I have part-time babysitting help, I find that all of these tips MUST apply. However, I do wish I would have been better with #4. Yikes. I want to give everyone a chance! But, when it comes to your children…the more experience, the better. In my opinion, of course. Thanks Betty! You’re right; even these 8 tips would apply to babysitters as well. I own a nanny agency and you are RIGHT ON THE MONEY with all of these. I am surprised so many parents ignore red flags, hire nannies with no experience and don’t check references. Keep up the great article writing. Thanks so much Hilarie! Glad that you agree.